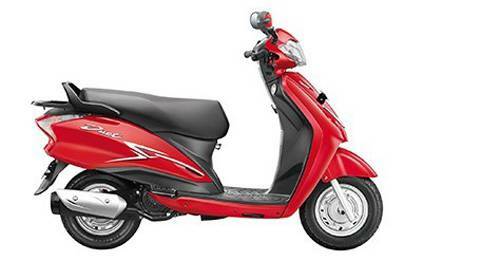 Hero Bikes prices starts at ₹ 37,649. Hero has a total of 32 bikes of which 9 models are upcoming which include Maestro Edge 125, Xpulse, Leap Hybrid SES, Xtreme 200S, Duet 125, HX250R, Hastur, RNT and ZIR. The Hero Karizma ZMR is the most expensive Hero Bike with a price tag of ₹ 1.08 Lakh. The complete range is distributed through 265 Hero Bike Dealers in 174 cities in India. Hero MotoCorp, formerly known as Hero Honda, is considered to be the most popular scooter and motorcycle manufacturer in India. To meet the intense demand, the company has four globally benchmarked manufacturing facilities, two of which are located in Gurugram and Dharuhera (both in Haryana). The third manufacturing plant is based at Haridwar, Uttarakhand and the latest addition has been the state-of-the-art Hero Garden Factory in Neemrana, Rajasthan. Hero MotoCorp began its operations in 1984 as a joint venture with Honda Motors, Japan and the company was incorporated as Hero Honda Motors Ltd. 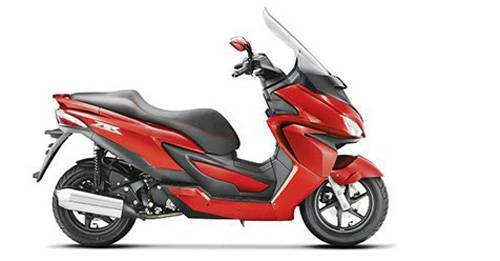 However, this joint venture (JV) was considerably affected by Honda’s later decision to enter the Indian market independently through its Indian subsidiary, Honda Motorcycle and Scooter India (HMSI). In 1984, Hero Honda CD-100 became the first Hero Honda bike in India and also the first four-stroke motorcycle to be introduced in India in the 100cc segment. 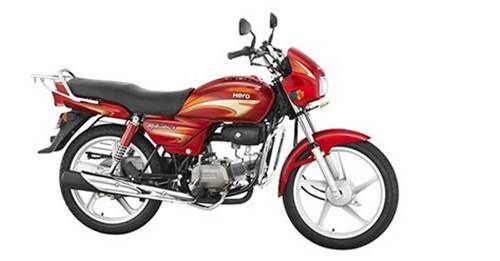 After the extensive popularity of the CD-100, Hero Honda enjoyed an immensely successful run with models like the CBZ, launched in 1998 and the Hero Honda Passion, launched in 2001. 2001 was also the year when the company achieved a coveted position of being the largest two-wheeler manufacturing company in India and the world, in terms of unit volume sales in a calendar year. Later, in 2003, Hero Honda came out with yet another game changer, the Karizma, tagged as one of the first semi-faired bikes in the country, which gave a new outlook to the sporty 200cc motorcycle segment. In 2010, the Hero Group announced the termination of its 26-year-old joint venture with Honda Motor Corporation. Due to the growing differences in future expansion plans and strategies of both the stakeholders, the venture reached its inevitable end with Hero Group buying out Honda’s stake in the JV and later the brand was renamed to Hero MotoCorp. With a new moniker and a refreshed image, the company launched new, refreshed versions of the Glamour, Glamour FI, CBZ Xtreme and the Karizma in 2011. The range of Hero bikes and scooters in India consists of the Splendor Plus, Splendor Pro, Splendor iSmart, Passion Pro, Passion X PRO, Super Splendor, Glamour, Achiever, Karizma ZMR, Pleasure, Maestro Edge, Duet, HF Dawn, HF Deluxe, HF Deluxe Eco, Xtreme Sports and the Xtreme 200 R which form the company’s 2018 product line-up. Hero scooter and bike prices in India start at around ₹ 42,800 for the 2018 HF Deluxe and go up to ₹ 95,000 for the 2018 Xtreme 200 R. All Hero bike and scooter price listings can be found on the website of autoX.